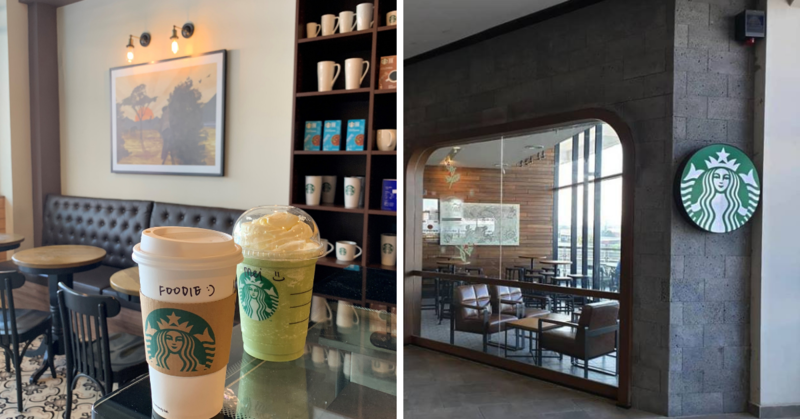 Netizens Are Crazy Over The New Unicornetto! 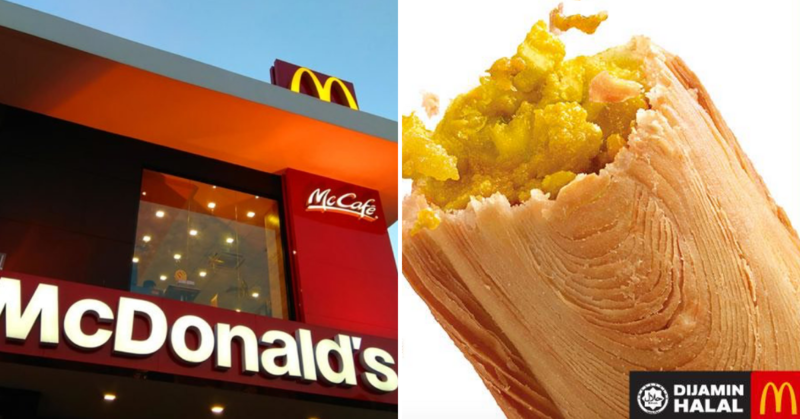 If you were still in high school back in the early 2000s, you will probably have a routine of going to McDonald’s to purchase yourself a soft serve or going to 7 Eleven to raid their ice cream freezer to cool down from the weather. Or, there will always be an uncle selling ice cream right out of school and we would always be thrilled to hear him ringing the bells! So, what were our favourites? 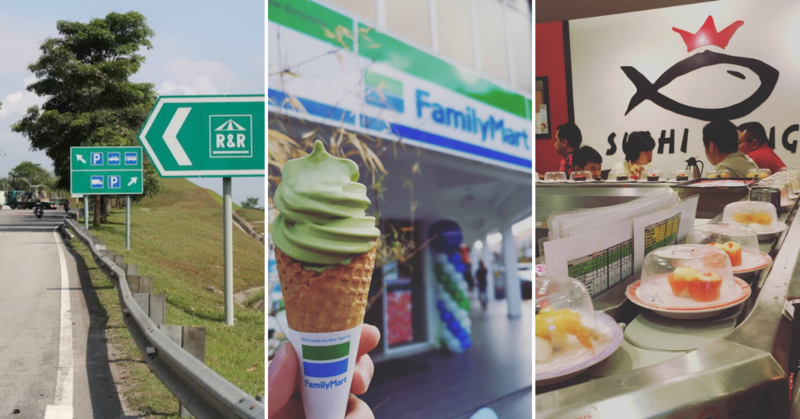 Wall’s Solero, which was a mixture of lime and vanilla, Nestle’s iconic traffic light, and of course, Cornetto! We love Cornetto simply because it is super creamy and rich, and at the very end of cone, there is going to be chocolate. What’s not to love? 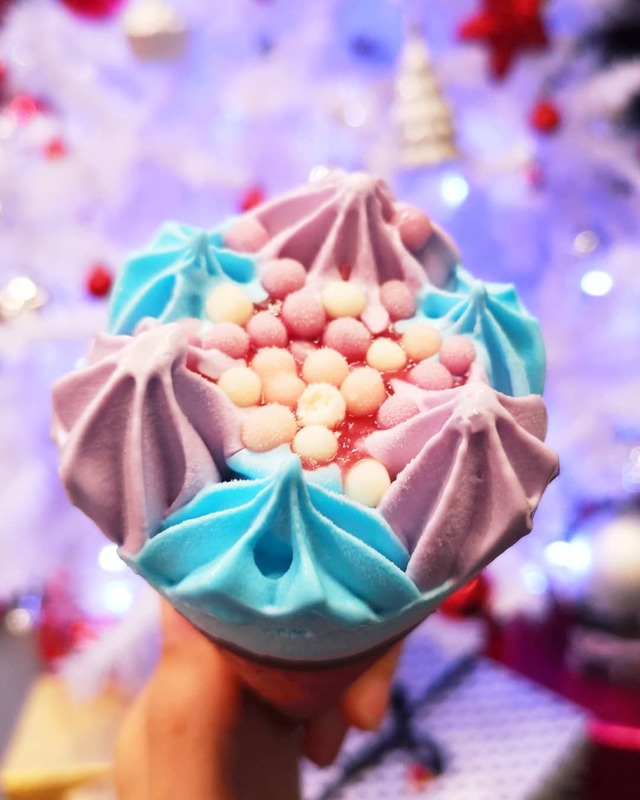 Now, Wall’s, the leading ice cream company in Malaysia, is finally bringing in Unicornetto and it looks too adorable to eat! 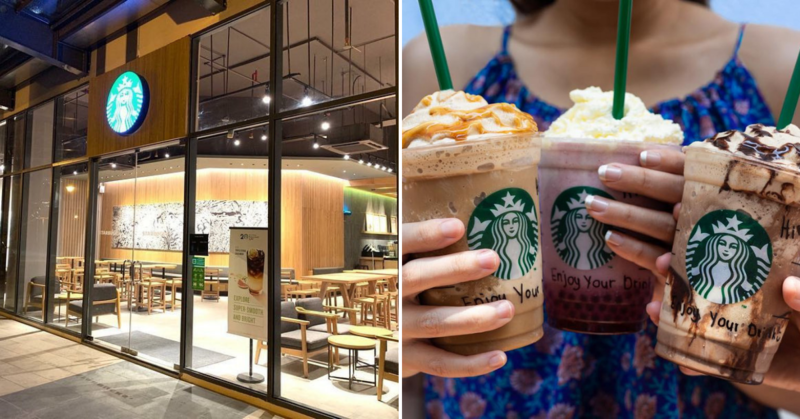 Netizens Are Crazy Over The New Unicornetto! 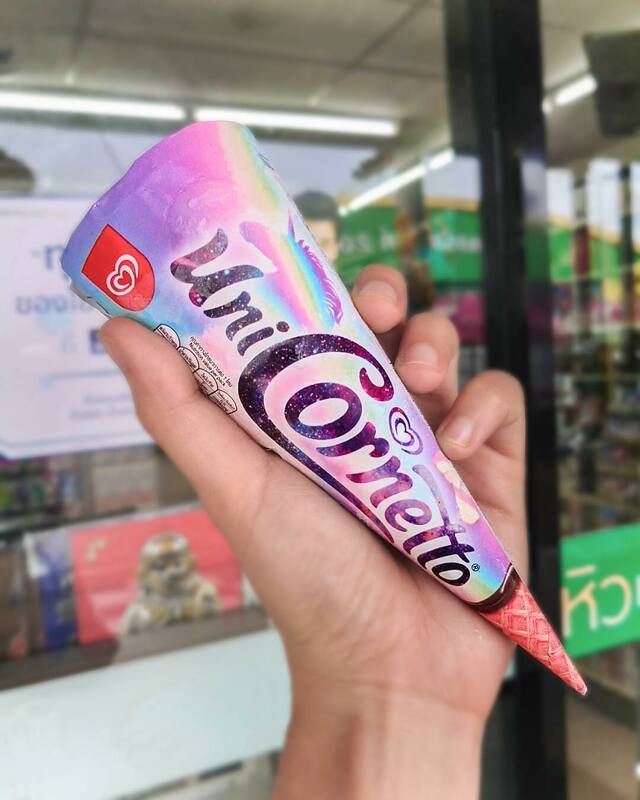 Unicornetto has been around in Thailand and it was such a huge craze. 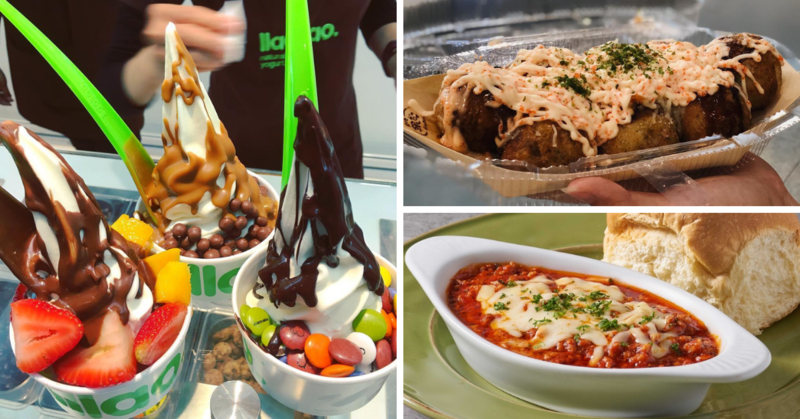 It became so big that even people living in the United Kingdom wanted to try it. 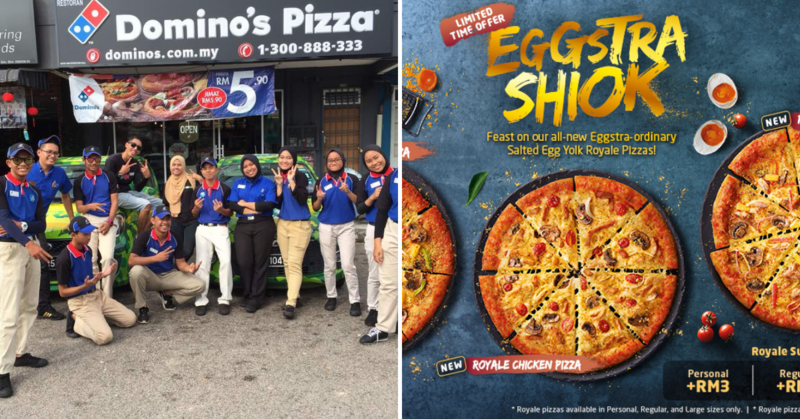 We are glad that it has finally made its ways to Malaysia. It is finally joining the other Cornettos like Rainbow Pop, Classic Vanilla, Classic Chocolate, and Royal Chocoluv! By the way, Rainbow Pop looks just as good with as it has multicoloured popping candies right on top. 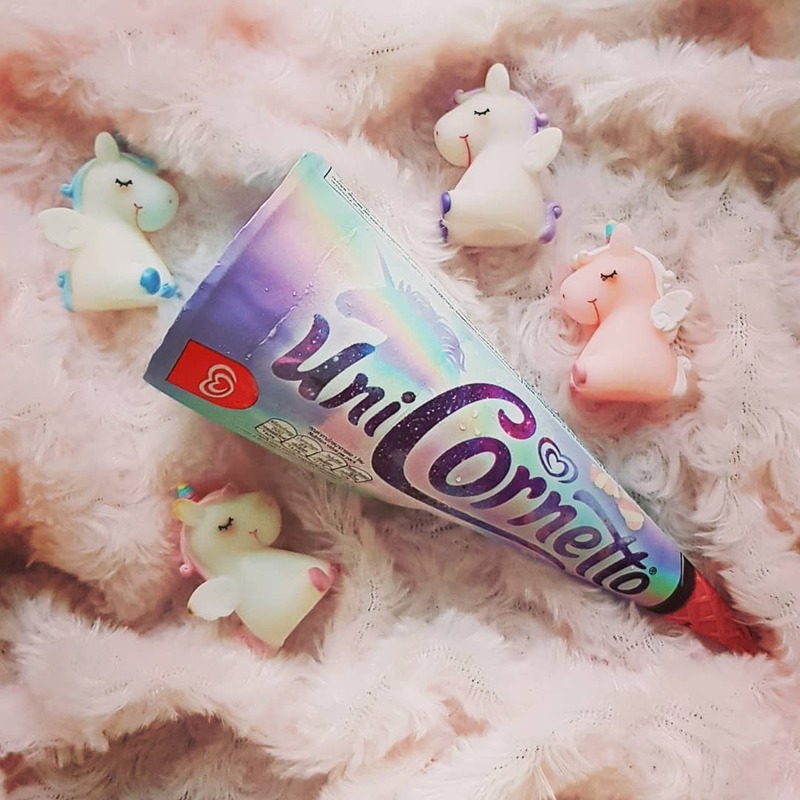 Back to Unicornetto, it comes with a holographic light purple packaging! It also has an illustration of a unicorn right behind the glittering words! We are telling you, this looks like it is from a fairy tale storybook. 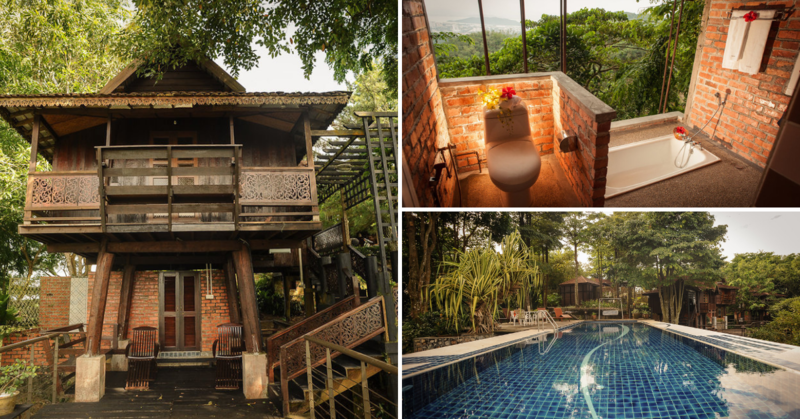 If this was used to lure princesses into a forbidden forest, they will fall for it for sure! Opening the wrap, you will notice some piped out blue and purple swirls with colourful balls in the center. 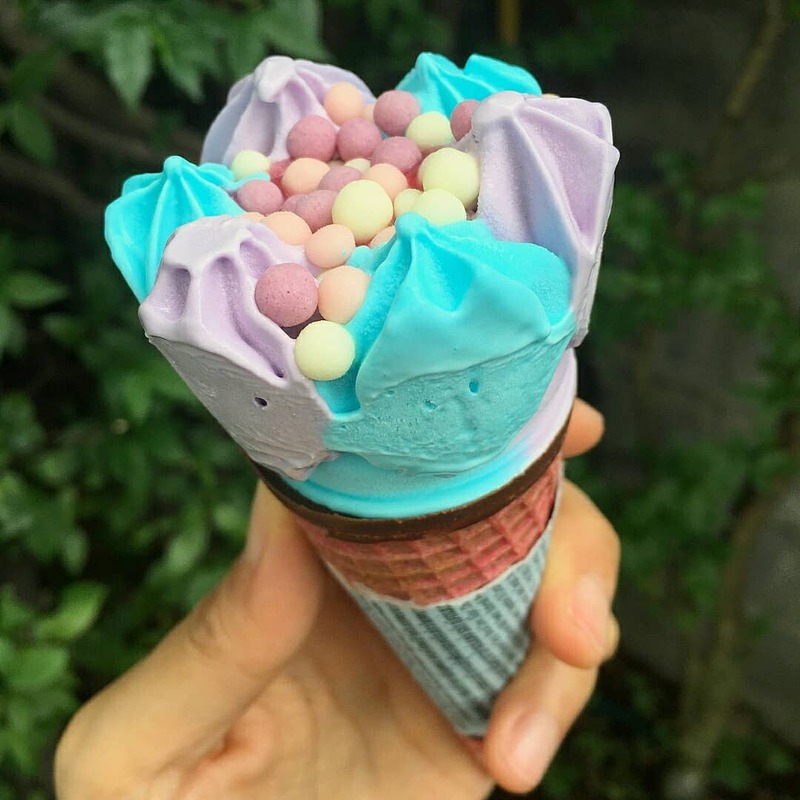 The entire ice cream is a combination of purple and blue with a little of jam in the middle. 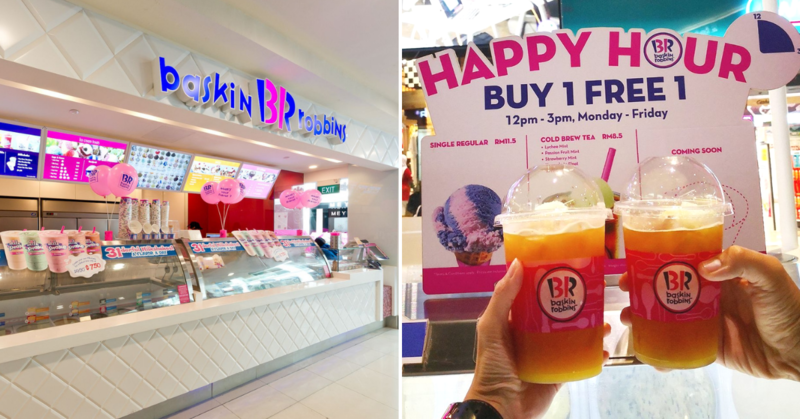 To make it even more magical, it comes with a light pink cone! 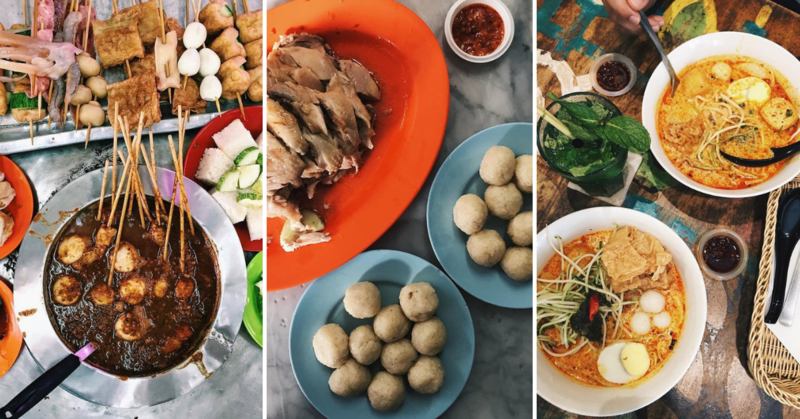 All that for only RM 3.20 at myNEWS.com! But, don’t just take our words for it. 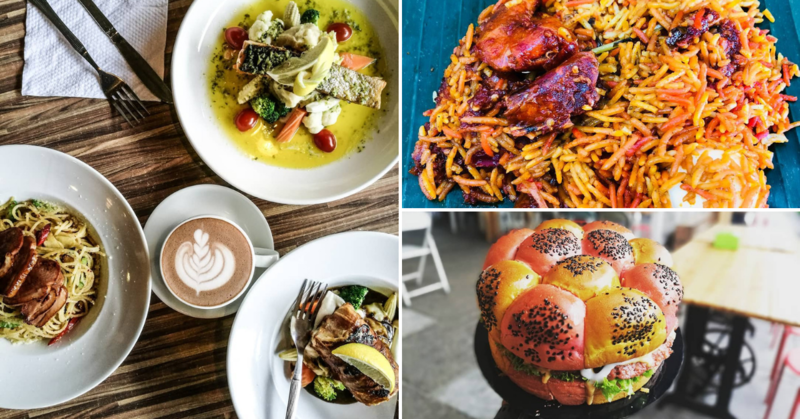 We have compiled a bunch of photos from all over Instagram so you can get a glimpse of what you are missing out – if you haven’t tried it yet for yourself! 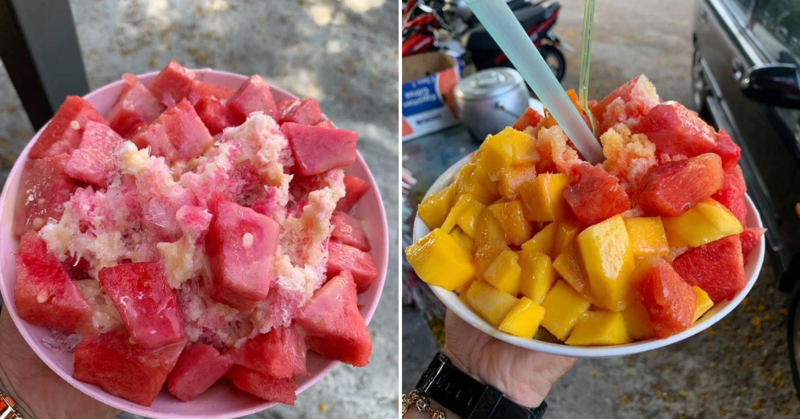 If I am an ice cream, you will be out of my league. But, I will still want to date you. Because nothing compares to you, Unicornetto. 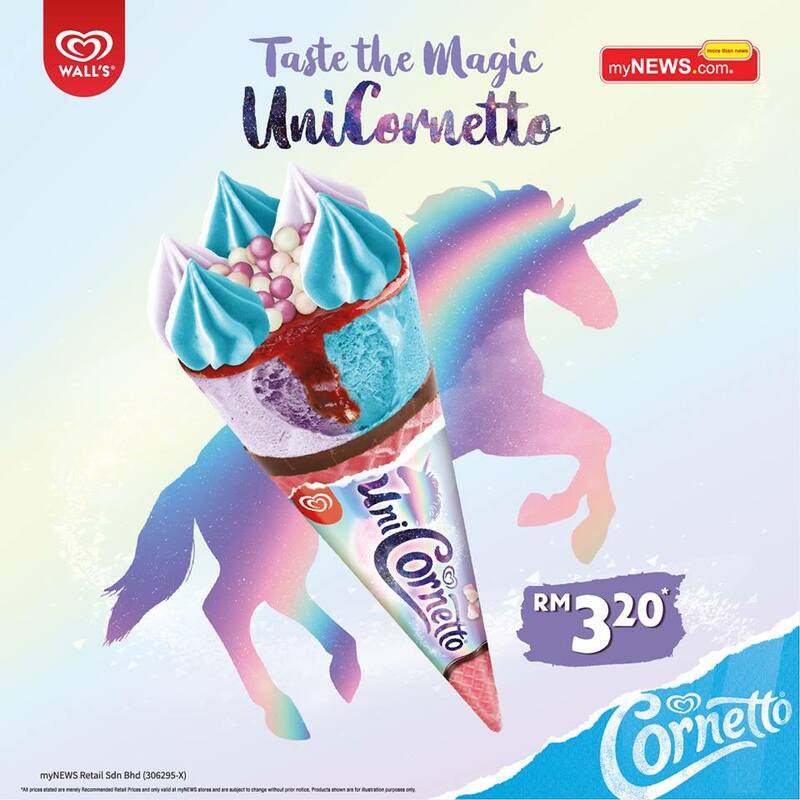 Get your very own Unicornetto at myNEWS.com for only RM 3.20! Yay! 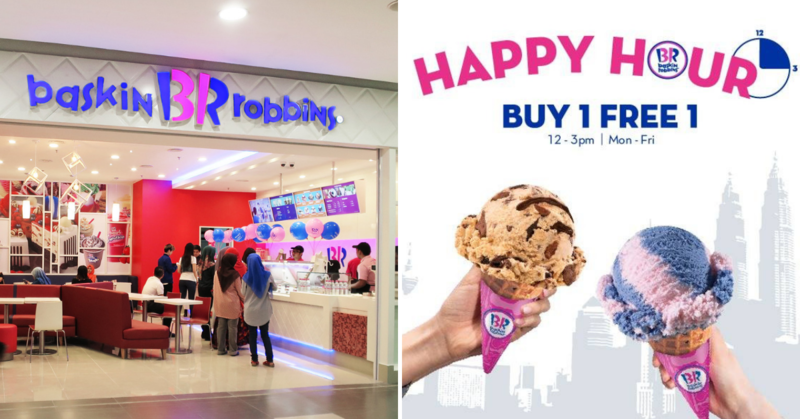 Also, check out Häagen-Dazs: Grab 3 Handpacked Pints at RM70 Only!